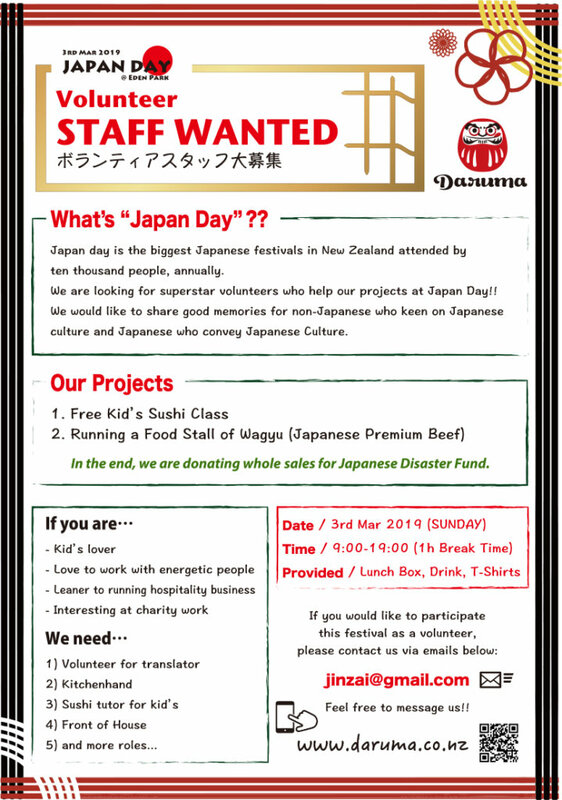 Japan day is the biggest Japanese festivals in New Zealand attended by ten thousand people, annually. 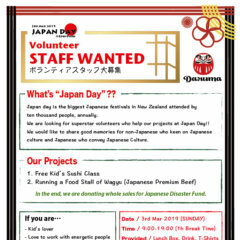 We are looking for superstar volunteers who help our projects at Japan Day!! 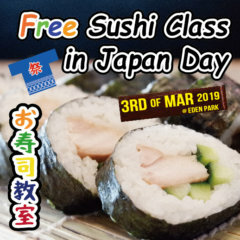 We would like to share good memories for non-Japanese who keen on Japanese culture and Japanese who convey Japanese Culture. 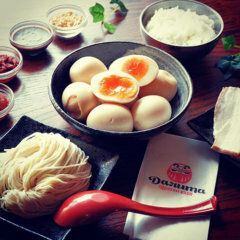 In the end, we are donating whole sales for Japanese Disaster Fund.